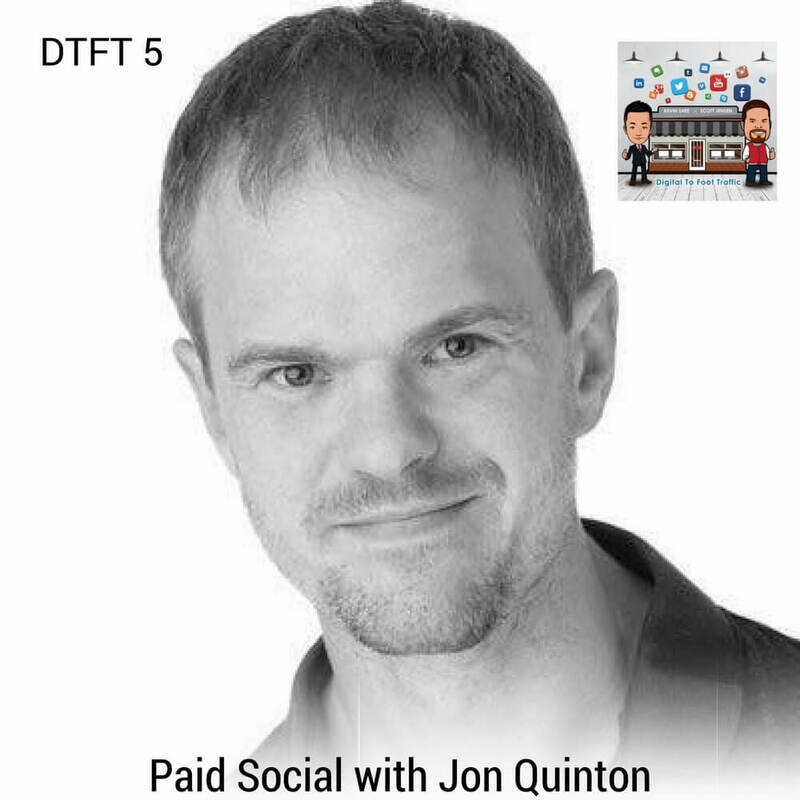 Jon Quinton is a Digital Marketing Consultant at Overdrive Digital, a company that helps businesses grow through digital marketing, including support with paid social and SEO campaigns. He has several experiences in online marketing for over 10 years and has speaking engagements at several conferences relative to the industry. We have discussed paid search campaign in our previous episodes; and on this one, we talk about paid social campaigns primarily on Facebook, which is one of the most used social platforms on the internet. Jon shares tips and strategies on how to use Facebook in increasing conversions for your businesses. He explains the methods for Facebook targeting and effectively setting up ads. Listen to this conversation and learn how paid social works, how to use it, and how to convert Facebook users into customers. Listen to DTFT 5 on iTunes here or subscribe on your favorite podcast app.